The second phase of the Upazila Parishad election has ended. 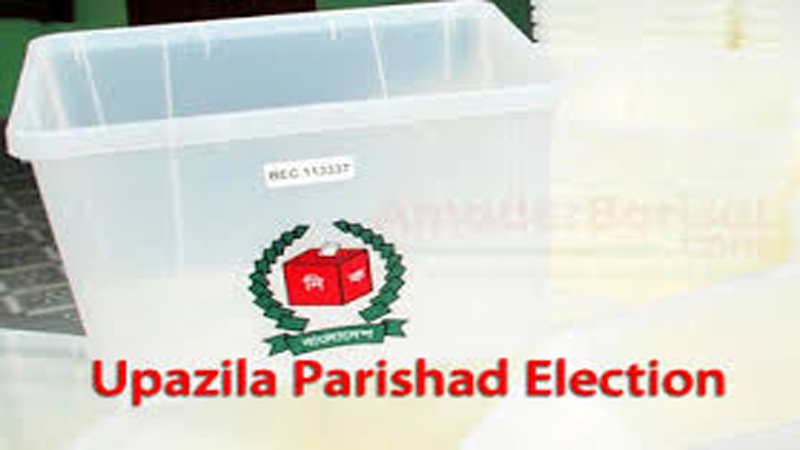 The elections were held in 116 upazilas in 16 districts at 7,039 polling stations on Monday. The voting began at 8:00am and continued till 4:00pm without any break. A security team comprising of 14-16 members drawn from police, Ansar and VDP were engaged in guarding each polling station on the day.